This is the most powerful wine we make. Wine usually gets its power directly from the soil and from the clonal type. But this wine gets its power indirectly from the wind. This wine comes from XL Vineyard (above Seven Hills Vineyard and part of the SeVein project). The vineyard is very windy which causes the berries to be smaller and grow a thicker skin. This results in a more powerful wine. In chess, you typically derive power directly by placing your pieces in the center. Fianchetto is a chess opening that exerts indirect power on the center by having the bishops attack on the long diagonals. This concept of indirect power (in chess and in this wine) is why we call the wine Fianchetto. 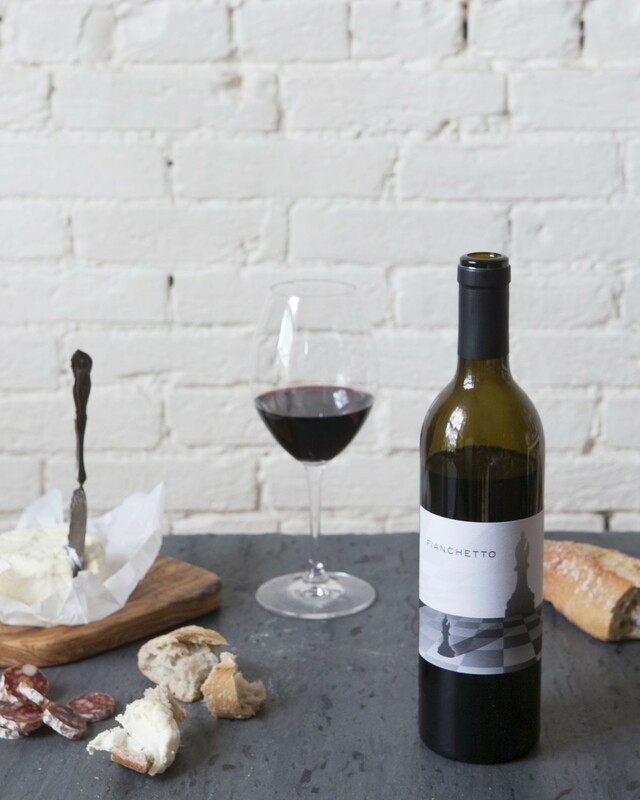 The first vintage of the Fianchetto, 2012, received 96 points from Owen Bargreen (International Wine Report) and 93 points from Jeb Dunnuck (Wine Advocate), and we’ve since sold out of it. The 2013 will be released in November 2017. It’s every bit as good.